TopUp Africa started with N100 referral bonus, but later reduced it to N70, from N70 down to N50 and lastly from N50 to just N10 After a massive traffic and a huge number of users installed the app. But today, The good news is that TopUp Africa has now increased the bonus to a decent amount of N100 which was the initial referral bonus. Now, as they increased it back to N100, This means if 5 people registered through your referral link, you get N500 and if 10 people registered through your link, you get a whopping amount of N1,000! 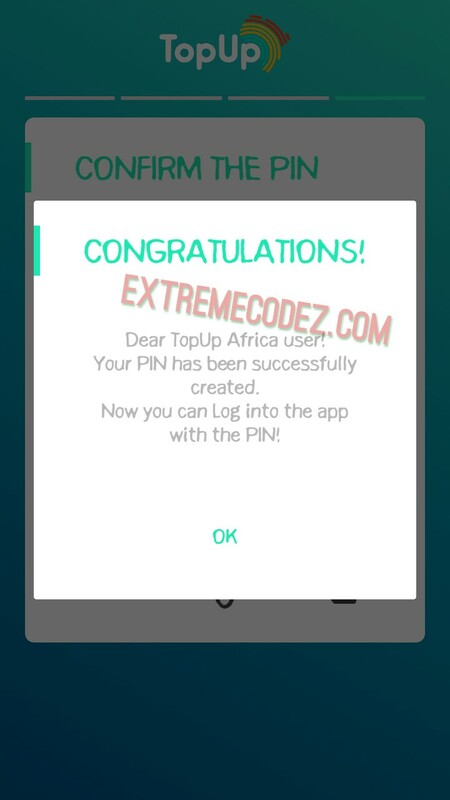 If you aren't yet using TopUp Africa App, you are missing a lot, others are enjoying the amazing goodies and benefiting from the referral bonuses accrued from this app coming as profits. When you refer someone and he/she registers, you get free N100. The more you refer, the more you get free money. 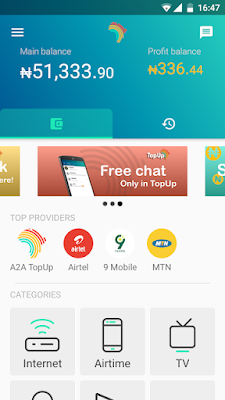 TopUp Africa app, it's a multifunctional digital payment platform that allows you to pay for wide spectrum of services. It's fast, easy, reliable, convenient and rewarding. Recall when GeoPoll app was first introduced, we shared a post of how we got over N15,000 worth of airtime in referrals bonus and some readers of this Site confirmed they got free airtime ranging from N5000 to N15, 000. Now, to earn money, you need to buy airtime, send money, pay for GoTv, DSTV or startimes or PHCN or any other bills available on the app. Once, you pay via the app, you get some cash back. But you can also earn money from the app without spending a dime. This is made possible through referral bonuses. When you refer someone and he registers, you get free N100. The more you refer, the more you get free money. It's as simple as that. As we said earlier, you can use the bonus to subscribe for data plans, pay bills and so on. Stop procrastination and start sharing. Some money must be made once the opportunity calls.